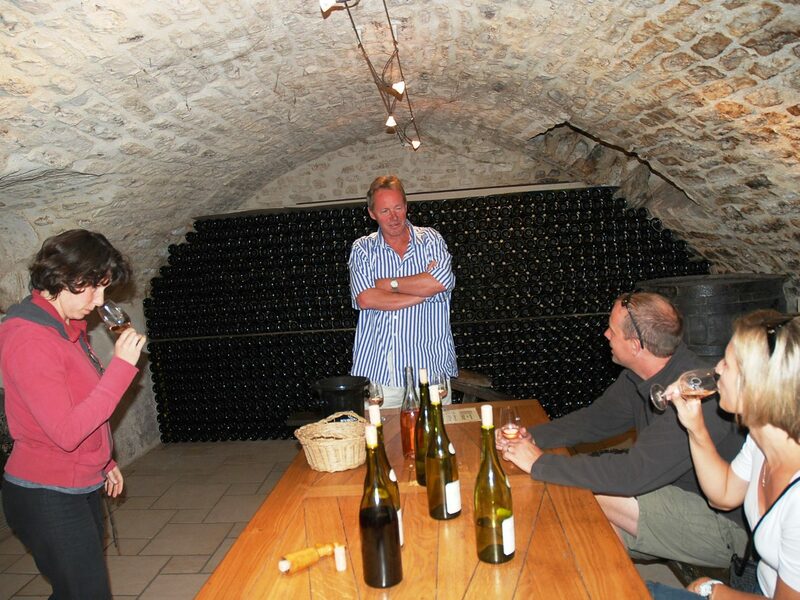 Vineyard Tours Included | Private Charter Barge Cruises, Burgundy France. Take a tour of the Vineyards of Chablis and the Grand Auxerrois region. Communities have been producing wine in Burgundy since Roman times, with knowledge passed down through generations, enjoy the Pinot Noir of Irancy, The sauvignon Blanc of Chitry, and of cause the famous Chardonnay of nearby Chablis. Because of our intimate knowledge and close connections we are able to provide visits family run vineyards and try their wines directly with the vignerons in their cellars. Chat with the winemakers and learn what makes this a very special wine producing region.